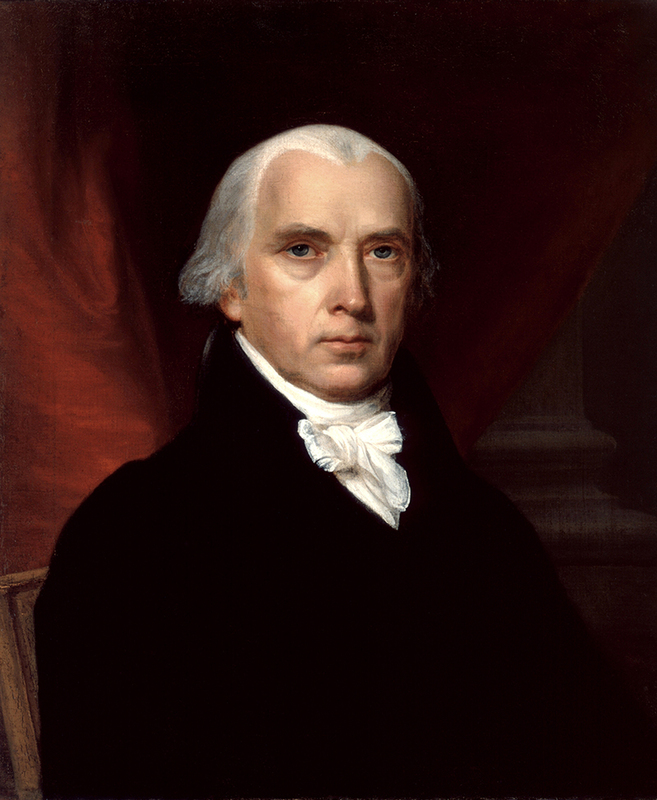 On June 8, 1789, James Madison presented a draft proposal in Congress for a bill of rights. The original Constitution of United States established the basic foundations of a new federal government, and defined relationships between that new government and the individual states. Notably absent from the document were major provisions dealing with the relationship between the new government and individual citizens. Proposals at the Constitutional Convention for guaranteeing the rights of individual citizens were defeated each time they were introduced. During the ratification process, however, the framers of the Constitution discovered that there was strong popular sentiment for a bill of rights. Five of the first eleven states to ratify the Constitution requested or demanded that a bill of rights be added to the document. In response, James Madison presented a draft proposal to Congress on June 8, 1789, for amending the Constitution to include a bill of rights. On September 25, 1789, Congress proposed 12 amendments to the Constitution and sent them to the states for ratification. The first two proposed amendments, which had nothing to do with the rights of U.S. citizens, were defeated. The last 10 amendments, which became known as the Bill of Rights, were ratified when Virginia became the eleventh state to vote for approval, on December 15, 1791. The Bill of Rights guarantees basic freedoms such as freedom of speech, freedom of religion, and freedom of the press. Along with the Declaration of Independence and the Constitution, the Bill of Rights has become one of the more cherished products of the Founding Fathers, and it remains a cornerstone of the Republic.